Over the years, India has come a long way as a sporting nation. Over the last couple of decades in particular, the significance of sports is finally being recognised. But even before that, there were moments on the fields and courts of the world that lifted the spirits of every Indian. On the occasion of the National Sports Day, Catch picks 10 of the very best moments, in chronological order. Before there was cricket, the national obsession was hockey. In fact, in the era before independence and immediately thereafter, no one could hold a candle to the dominance of the Indian hockey team at the Olympics. Even now, India is the top-ranked team on the all-time Olympic medal charts, with eight gold medals. The first six of those came in one stretch between 1928 and 1956, interrupted only by World War II. In 1928, the team won the gold without conceding a single goal. The 1928 and 1936 Olympics also witnessed the wizardry of Dhyan Chand. In the whole 28-year period of dominance, the Indian team scored 178 goals, conceded just seven, and won 24 consecutive matches. That is a record that is unlikely to be broken any time soon. This is a feat tinged with regret for the Flying Sikh. It left the country wondering 'what could have been', as despite breaking the Olympic record, Milkha finished fourth in the race. But for a nation starved of athletics heroes, Milkha's feat still stands tall, as do his successes at the Asian and Commonwealth levels. Long before the conveyor belt of world-beating Indian badminton stars started whirring, Prakash Padukone brought the sport into the national limelight in 1980. 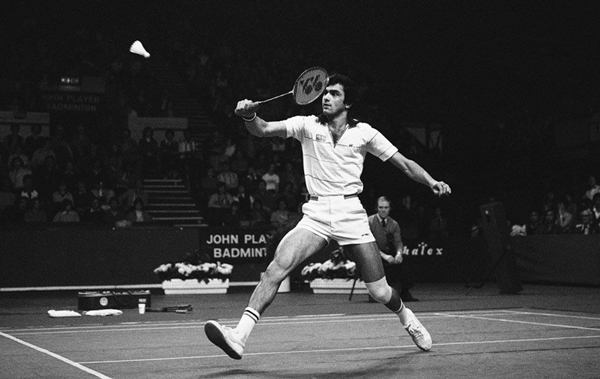 The All England is the holy grail of badminton, and no Indian had won it when in 1980, Padukone beat Liem Swie King of Indonesia to clinch the title. After the game, he clinched his fists and pumped the air with a cry of, "I've done it!" India were still underdogs in world cricket, and no one had given the team a slightest chance of winning the World Cup in 1983. But Kapil's Devils reached the final and pulled off the biggest upset of all against the mighty West Indies in a thrilling match. The win is the moment that turned the world of cricket upside down and set India on the road to becoming its greatest superpower. 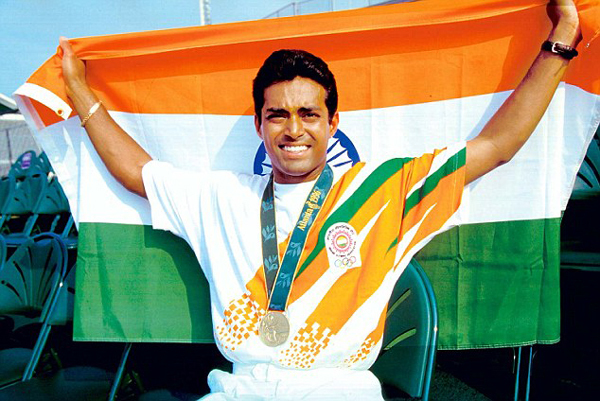 In what is arguably the greatest achievement by an Indian in men's singles tennis, Leander Paes won the bronze at the 1996 Atlanta Games. He lost to Andre Agassi in the semi-final, despite pushing him very close in front of partisan crowd in his opponent's favour. The win was significant because it ended India's 44-year wait for an individual Olympic medal, that too in a sport where India was never very strong, despite the best efforts of the likes of Ramanathan Krishnan and Vijay Amritraj. India's first grandmaster in 1988, Viswanathan Anand went on to become the World Chess Champion in 2007, when he won the double round robin eight-player tournament held in Mexico City. 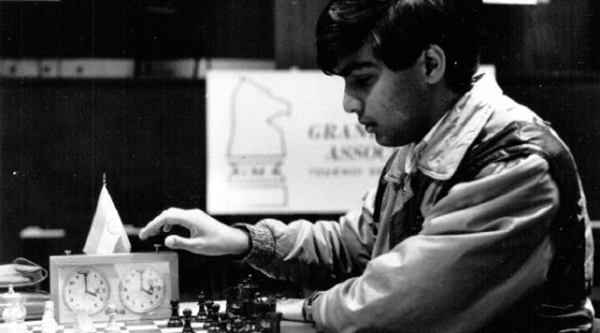 In a game dominated by players from Russia and Eastern Europe, Anand was India's flagbearer for over a quarter of a century. He remained champion till 2013, defending his title successfully three times in the interim. It was the stuff of dreams. A boy who fell in love with rifle shooting on a visit to the Atlanta Olympics at age 15 was finally the best in the world, at his third attempt. 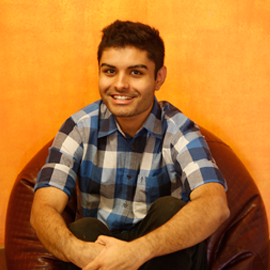 Bindra was the wunderkind that Indian shooting had been waiting for. 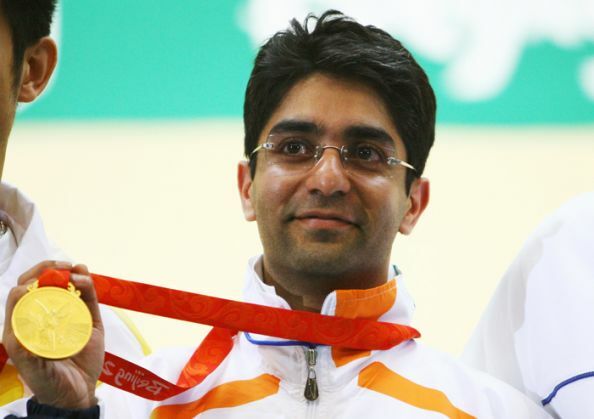 Though Rajyavardhan Singh Rathore set the ball rolling with the double trap silver at Athens 2004, it was Bindra who ensured it wasn't a flash in the pan with his unprecedented achievement in the 10m air rifle event in Beijing. He not only won India's first individual Olympic gold medal, breaking a huge bogie, but also inspired a generation to take up sporting rifles, pistols and shotguns, and finally give India a sport it could rely on for sustained success. Here are the highlights from the final. India's first individual Olympic medal had come at Helsinki 1952, when Khashaba Dadasaheb Jadhav won a bronze in wrestling. It took the country 56 years to produce another medallist in the sport, but when he did come along, Sushil Kumar ensured he did more than win just one medal. At Beijing 2008, the unknown wrestler from the outskirts of Delhi burst into the national consciousness with a bronze medal. Four years later, with stardom at home and a glut of Asian and Commonwealth medals under his belt, he went one better, bagging the silver. This also made him India's only double individual Olympic medallist (though Bindra and a host of others may still catch up). But then again, while he might be older and slower, Sushil's craft could still see him complete a hat-trick in Rio, and maybe even bag the elusive gold this time. Twenty-eight years had passed since Kapil Dev lifted the trophy at Lord's. An entire generation of cricket fans had grown up in hope, but seen only disappointments at every World Cup since 1983. But when MS Dhoni's men won on home soil in 2011, everything changed. The cricketing superpower had finally taken the bull by the horns and done something no other host nation had done at the time - win the Cup on home soil. You've got to save the best for last. In a list full of men, it's the little woman from Manipur who gets our nod to be the flagbearer at the end. Karnam Malleswari had won the Sydney Olympics weightlifting bronze, making her the first Indian woman to succeed at the highest level. But Mary's achievements before her Olympic medal tip the scale in her favour. Mary won five world championships in women's boxing in its nascent stages - and each time, it was against the odds. In fact, she won the last two of those titles after giving birth to twins! But 2012 was different - it was the first time women's boxing came into the Olympic fold. And Mary was there to make India proud again.